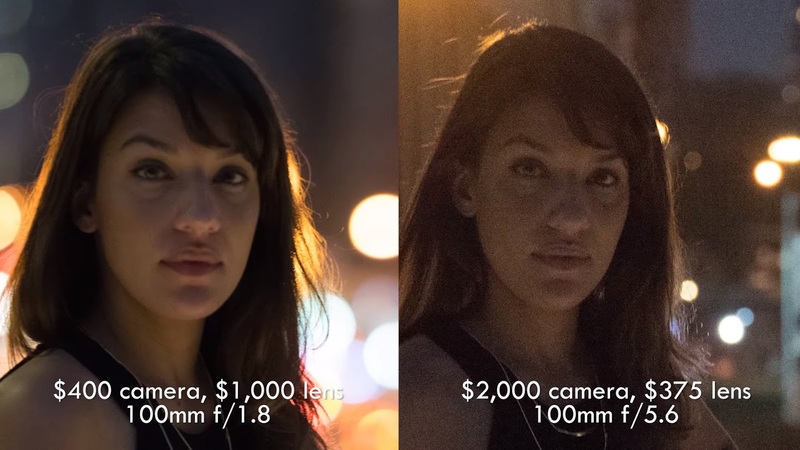 Camera Lens or Body: Which Should You Upgrade First? Meanwhile all magazines and blogs are talking about G.A.S., Tony & Chelsea Northrup try to optimize your equipment spending just enough. They justify the best selection between lens and body depending on the kind of photographer you are. Next image is a good example how better lens can do a great job with a cheap camera and vice versa. For example, if you are a portrait photographer you must upgrade your lens before your body. Watch the video for more examples.